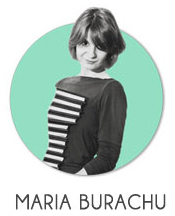 In 2009, Irina Pogonaru launched Photoliu.com – a start-up focusing on the design and production of custom furniture. 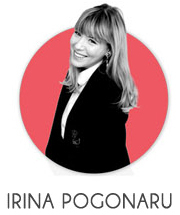 Alongside her team whose combined experience in woodworking and upholstery exceeds 50,000 hours, Irina’s aim is to contribute to promoting customisation and authenticity in a world of mass production. Photoliu makes furniture in various styles, customising pieces in the most wide-ranging ways and up to the smallest details. The Photoliu concept is based on a passion for interiors with character where the accents fall on both statement pieces and on complementary textures and colour schemes.